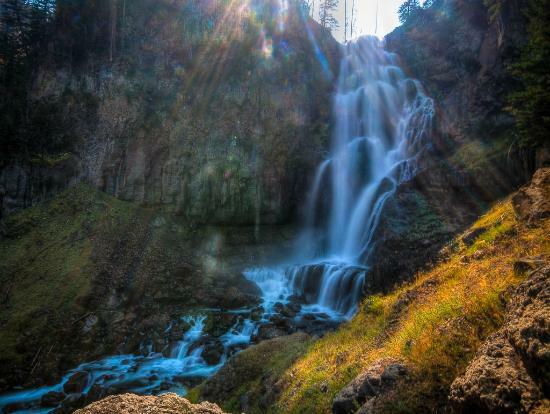 Located just 5 miles south of Mammoth Hot Springs, this hike takes you to a spectacular waterfall. Located in the Sheepeater Canyon, the Gardner River plunges over a 150-foot drop directly in front of you while the vertical cliffs of the canyon tower above your head. 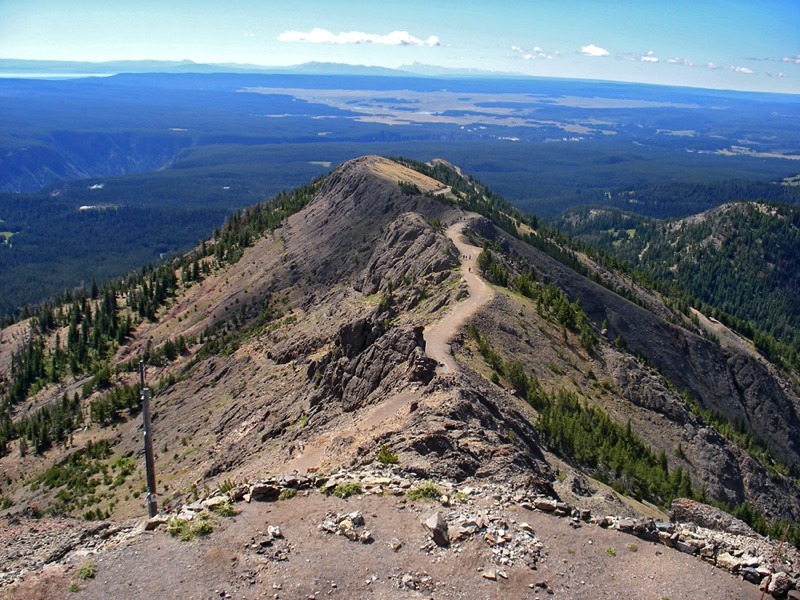 If you have time for only one short hike on your visit to Yellowstone, make that hike Mount Washburn. Beautiful wildflowers and an abundance of bighorn sheep call these slopes home during the summer months. From the summit, you can see Yellowstone Lake, the Teton Range, Hayden Valley, Electric Peak, and maybe even some steam rising from the geyser basin along the Firehole River. 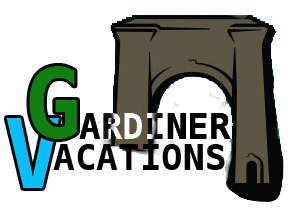 Directions: From Mammoth Hot Springs, drive 18 miles to the Tower/Roosevelt Junction along the Grand Loop Rd. Turn south onto the Canyon-Tower Rd, and drive for approximately 12 miles to the Mt. Washburn Trailhead. If you're looking to have a backcountry hike through Yellowstone in one of the areas most beautiful settings, the Black Canyon of the Yellowstone is just for you. 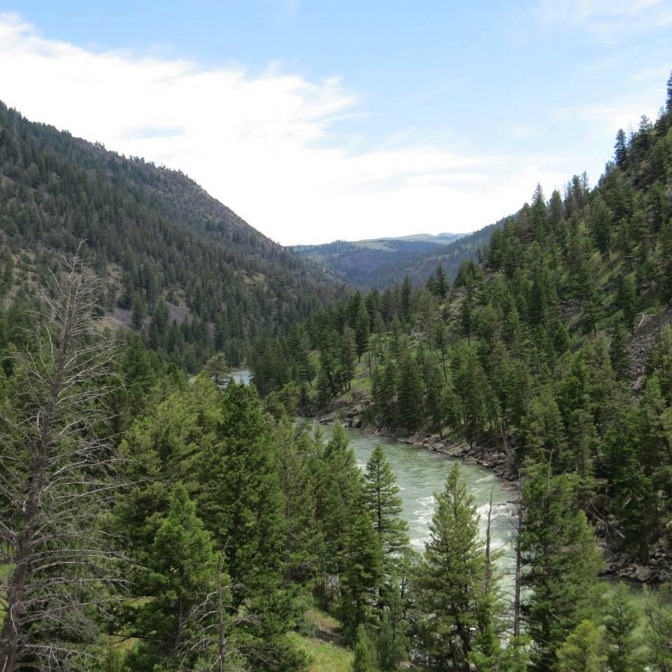 This multi-day trip will take you through spectacular wildflower fields, forested mountain sides, and small beaches along the mighty Yellowstone River. This trail starts at the Hellroaring Trailhead and will take you all the way back to Gardiner. Directions: From Mammoth Hot Springs, drive 14.7 miles to the Hellroaring Trailhead on the Grand Loop Rd.